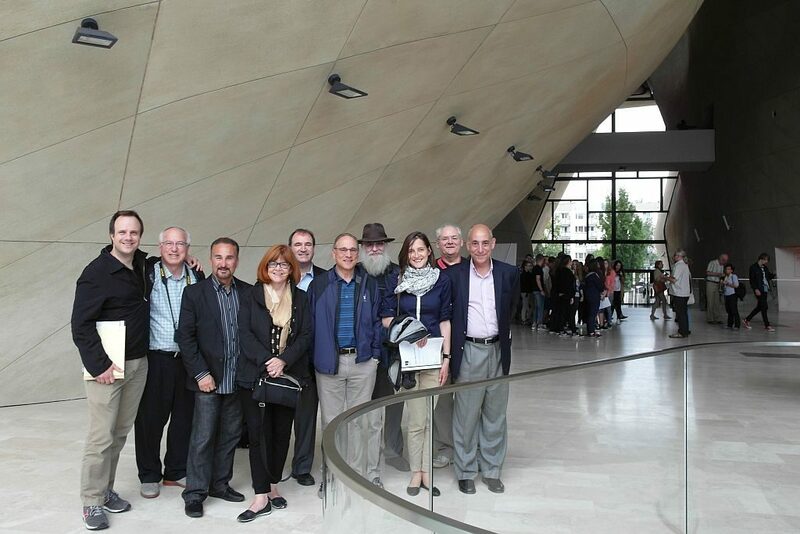 Since 2006, Forum for Dialogue has been organizing study visits to Poland for Jewish community leaders from the US, Canada, Australia, Great Britain and Israel. 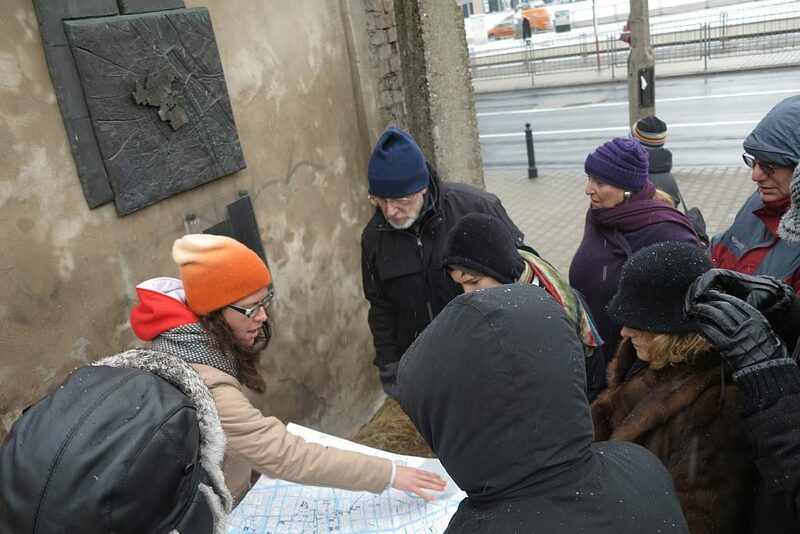 In the course of a one-week stay, participants get acquainted with modern Poland, the subtleties of Polish/Jewish relations and the renascent Jewish community. 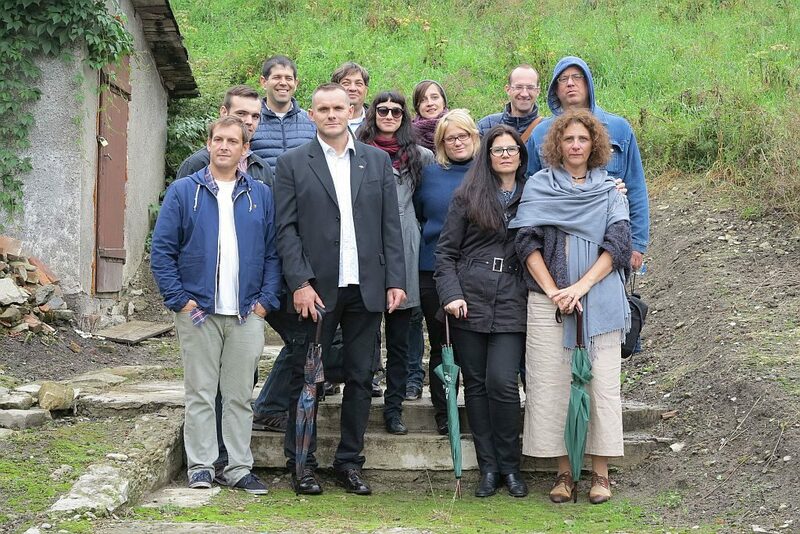 Aside from meetings with experts, the study tours provide an opportunity for informal meetings with Polish public opinion leaders, School of Dialogue students and Leaders of Dialogue – local activists from smaller towns. Such visits to Poland open our guests’ eyes to a reality entirely new to them and thus – as they often say – completely transforms their outlook on Poland. 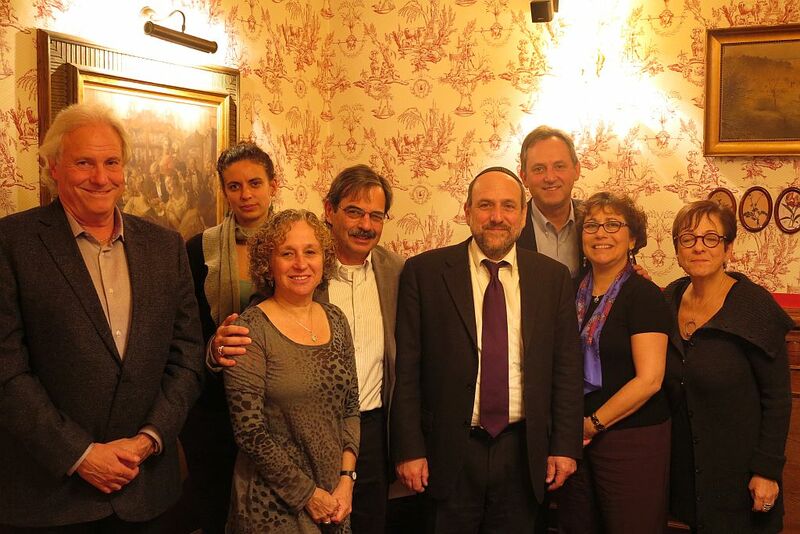 Study tour participants meet experts on Polish/Jewish matters, history, democratic transformation and economy – journalists, politicians, scholars and businessmen. 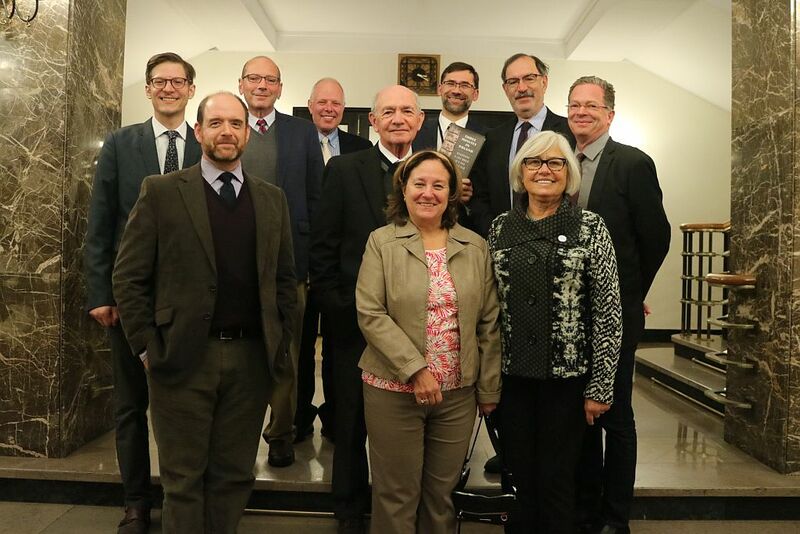 On the one hand, they learn about the past, but at the same time they are informed about contemporary Polish life and organizations that work to develop Polish/Jewish relations. 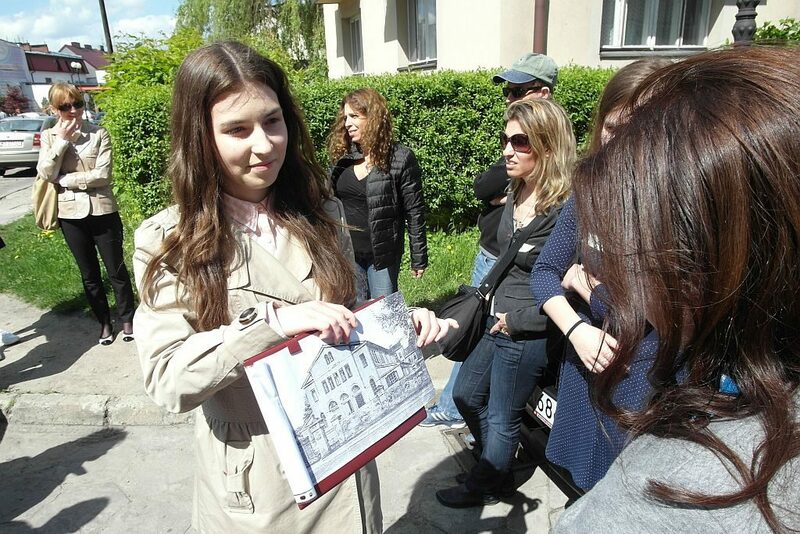 They hear about the rebirth of Jewish life in Poland from representatives of the local Jewish community. They also have a chance to conduct informal meetings over guest dinners held in houses of Friends of Forum for Dialogue. 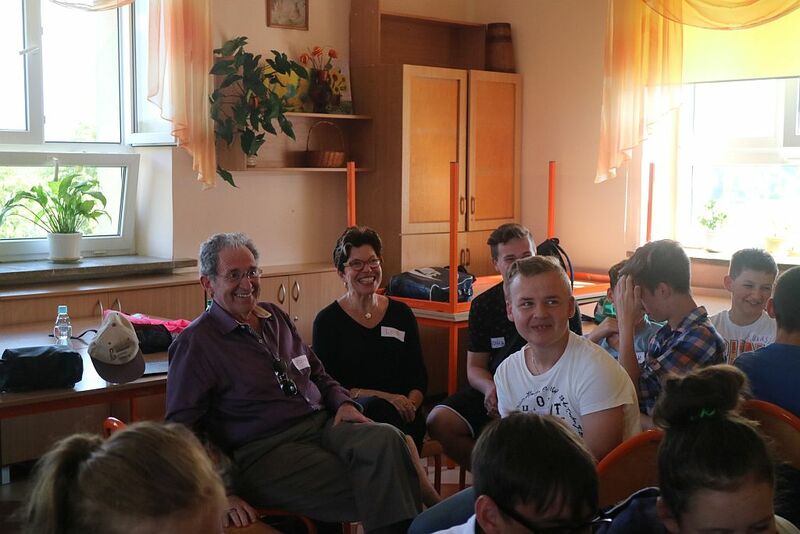 Aside from these informal sessions, participants most value meetings with school students and local activists, who are genuine proof that Poland is changing at every level. The image of Poland we present is honest – without any embellishments or sugarcoating. We acknowledge the difficult family memories that our guests often bring with them. The study visits allow for a broader perspective when looking at one’s own family history and confront guests with their own emotions and often prejudice. 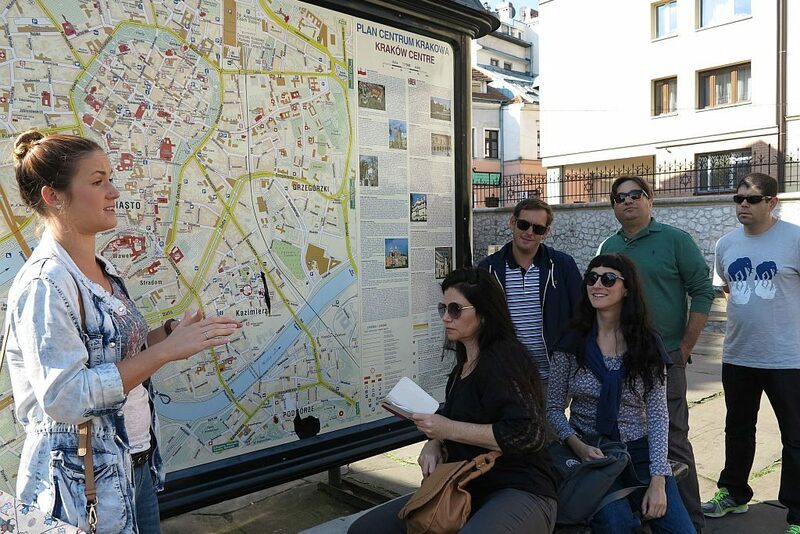 Oftentimes, the visit results in guests returning with their families to explore sites connected to their roots. Many guests wish to continue exploring Poland with us, as evidenced by the popularity of the reunion event we organized in June 2015, which included attendees from ten years ago as well as those who had visited Poland just half a year earlier. For most participants, the study tour to Poland is a beginning of a renewed relationship with the land of their ancestors. If you want to see what a new Poland thinks, feels and behaves about its Jews, come to Poland… You will be surprised, you will be deeply moved. I came on this trip to Poland with a mostly cynical attitude, as part of which ‘being thrown out of Poland’ in 1968 as a 5 year old had become the core of my identity. As I turned 50, I felt a need to repair my relationship with Poland, and this trip helped tremendously. I saw the new, free Poland, very different than my childhood memories. Having had such a deep, emotional experience, I had my Polish citizenship reinstated. Our family decided together to honor our 20 generations of Jewish ancestors who lived in Poland by having our youngest son’s Bar Mitzvah in Poland.